How can I provide notice to my visitors that their email & cart is saved? For GDPR compliance, you can show a notice to visitors that their email & cart information is saved, along with an opt-out. 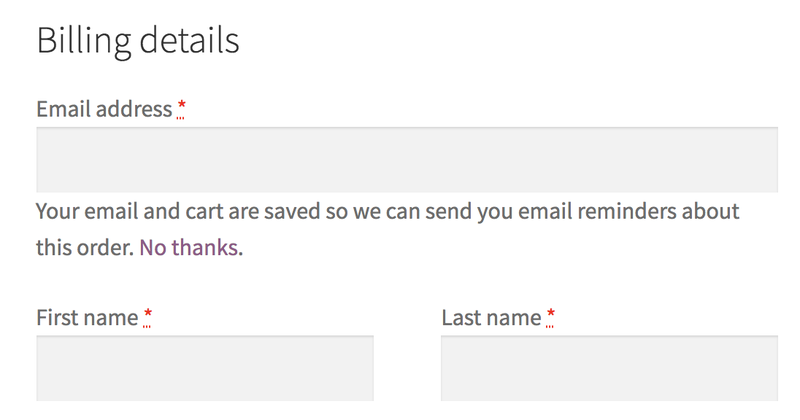 To help you comply with the GDPR, we've added a setting to both our WooCommerce and Easy Digital Downloads plugins that notifies visitors to your store that their email and cart information is saved in order to send them email reminders. This also includes a link for the visitor to opt-out, should they wish to not be sent reminders. 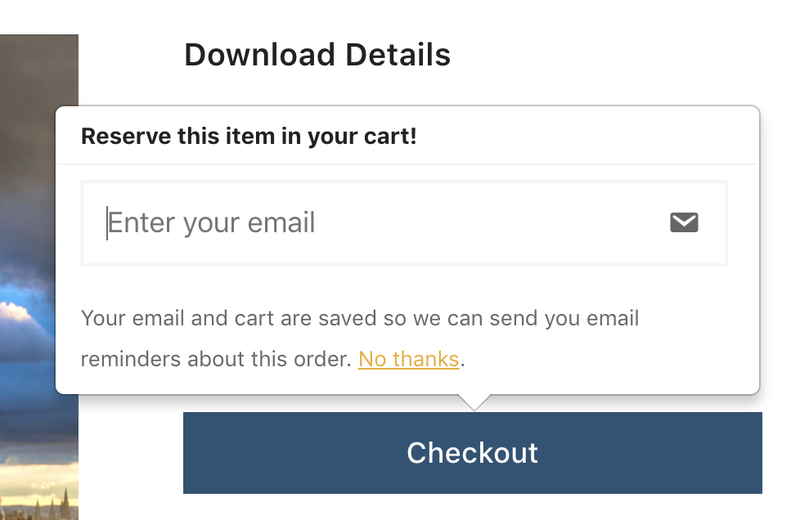 If you're using Shopify, you may not need to provide notice as Shopify handles this for you with their marketing opt-in checkbox in the checkout process. For more information on how this assists with GDPR compliance, please review our GDPR overview page. 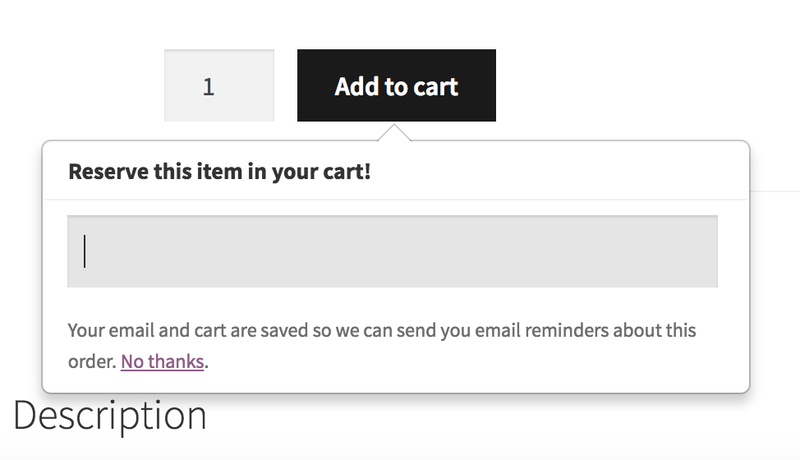 In WooCommerce, you can enable this notice by going to the plugin settings under WooCommerce > Settings > Integrations > Jilt. In Easy Digital Downloads, enable it by going to the plugin settings under Downloads > Settings > Extensions > Jilt. This setting is disabled by default, so you'll need to enable it if you want to show the notice. If they browse away from the page or click "Got it! ", the notice will disappear and they won't be shown it again. In any of those areas, if the visitor clicks "no thanks", the plugin will not track their email or cart information, and they won't receive any recovery emails. Once a visitor opts out, there's currently no way for them to opt back into recovery emails. We'll be looking to add this feature in a future update.